So we switched to ExpressVPN and it does a good job, especially on mobile. 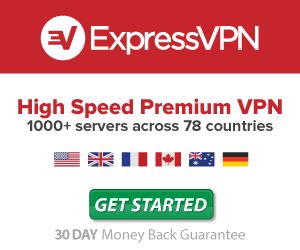 We found that ExpressVPN was the best VPN for mobile phones in Shanghai as it was a very simple set up and it works well. 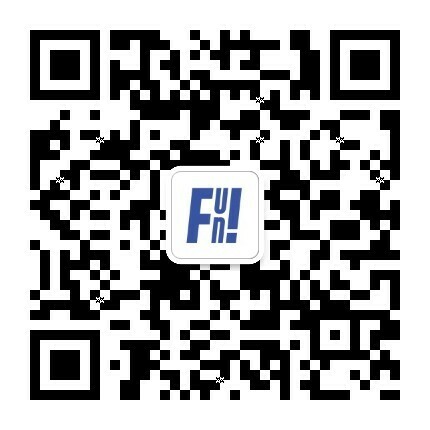 You can pay via credit card, Alipay or UnionPay, so it’s great for people in China also.